When registering at one of our training locations participants will have the option of selecting from a variety of training programs which are affiliated with workplace and academic approved providers. Courses include standard, emergency, workplace, childcare and babysitting first aid. 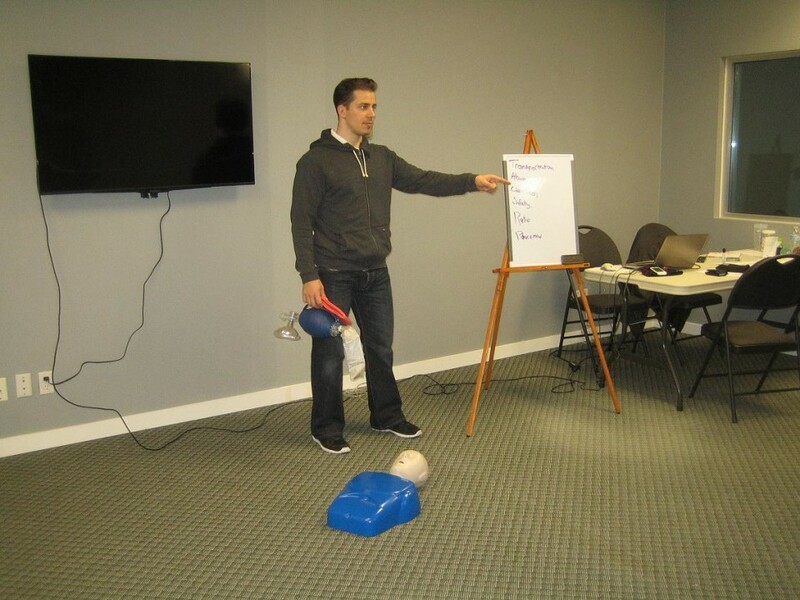 All of the aforementioned courses include training in cardiopulmonary resuscitation (CPR) and the use of automated external defibrillators (AED). Cardiopulmonary resuscitation (CPR) can be delivered in a stand-alone format or it can come combined with a first aid course. 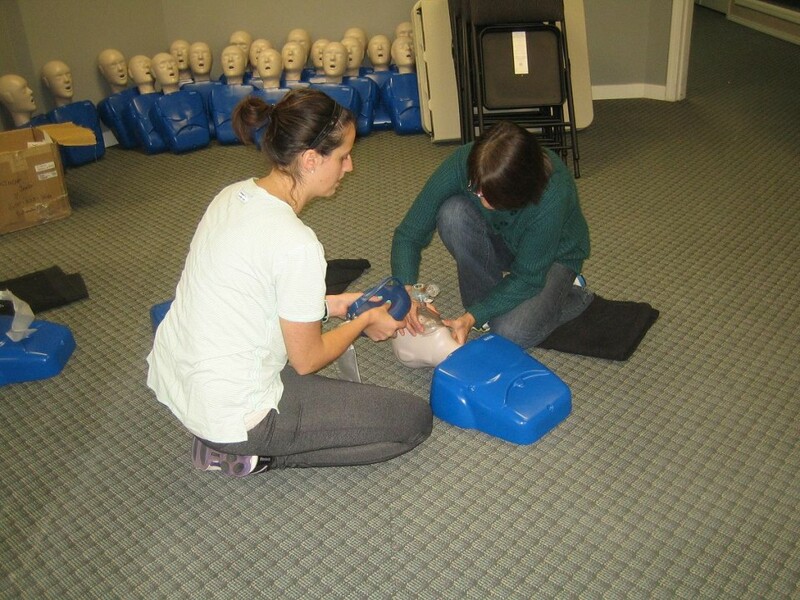 We offer all level’s of CPR training including level “A”, “B”, “C” and health care provider level “HCP”. Learn the latest CPR and rescue standards provided by workplace and academic approved providers. All certifications are valid for 3 years throughout Canada. Do you need to renew your expiring certificate? We proudly offer re-certification courses for individuals that need to renew expiring awards. As long as you received an award through a credible Canadian provider we can renew your award. Visit our re-certification page to find out whether a renewal course is available for your certificate. 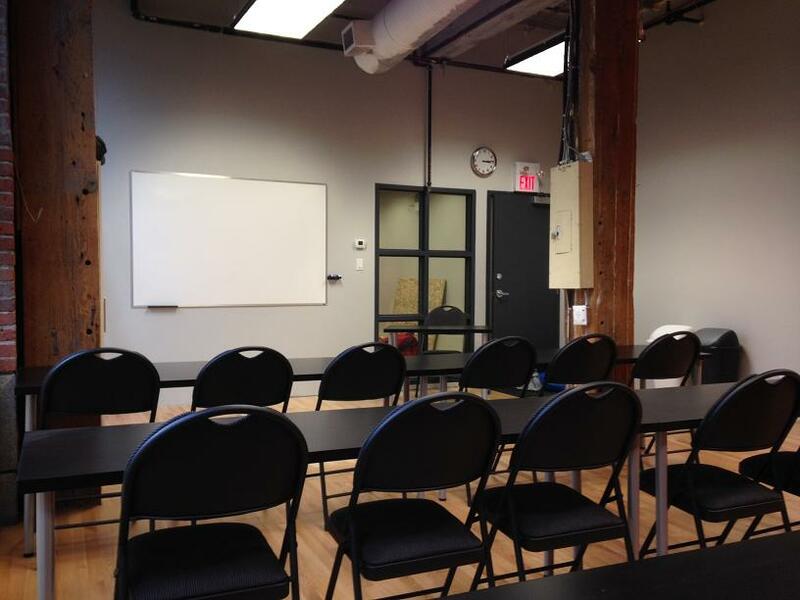 We have training facilities throughout Canada in almost every province. All of our training facilities offer workplace approved first aid and CPR programs that meet or exceed workplace requirements. Friendly customer service representatives are available to help with registration or to answer any questions. We promise to offer high quality courses at the lowest prices. Click here to find a provider near you. Do you need a private course for your business or for a group of individuals? We offer private programs to groups of almost any size. Contact us to request a quote or to book a course with our professional and experienced workplace approved first aid instructors. Learn the latest CPR techniques by enrolling in a course today. We are a proud training partner of St Mark James. All of our courses teach candidates the skills to drastically improve the chances of survival for people who are in cardiac distress. Millions of people every year die of cardiac arrest. The first few minutes are crucial to the survival of the victim. Without help from people who have received hands on CPR training the chances of survival are almost non-existent. By taking a St Mark James CPR course you will have the ability to save the life of a loved one, neighbour, friend or stranger. Become part of the chain of survival and learn CPR. Visit our CPR training locations page to find a provider near you. When a patient enters into cardiac arrest he or she no longer has the vital supply of oxygen circulated through the body. Without oxygen, the vital organs such as the heart and brain begin to day. Within minutes of cardiac arrest, without the help of rescuers with CPR training, the brain receives irreparable damage, soon after, death occurs. Cardiopulmonary Resuscitation (CPR), when done properly, artificially continues to circulate oxygenated blood through the body and sustains life. 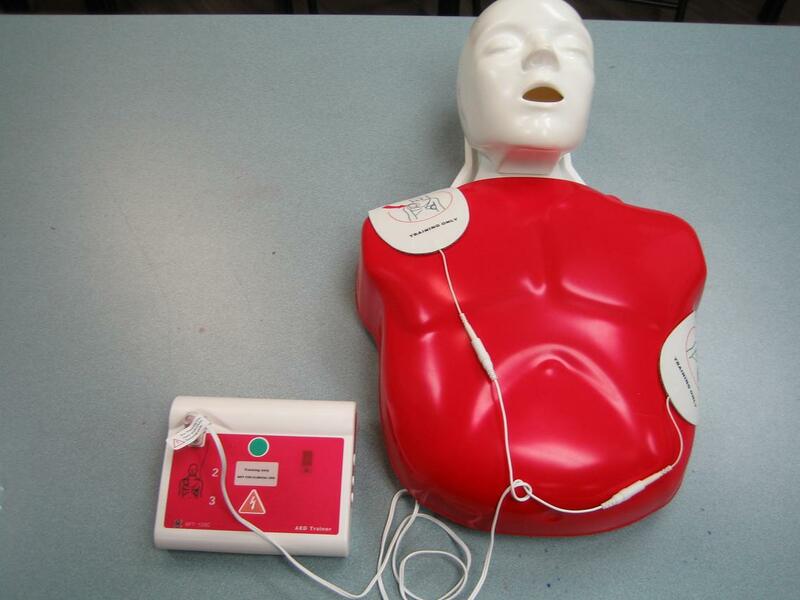 Candidates registered in a CPR course will receive training in the use of automated external defibrillators (AED). When a victim enters cardiac arrest the electrical impulse that triggers the beat of the heart enters a irregular rhythm. These rhythm’s include ventricular tachycardia and ventricular fibrillation. These irregular rhythm’s can only be repaired by using an AED. When these rhythm’s are present the AED “shocks” the heart, which in turn flat-lines it and hopefully returns into a regular rhythm. In a St Mark James CPR course candidates will learn to apply and troubleshoot AED’s. 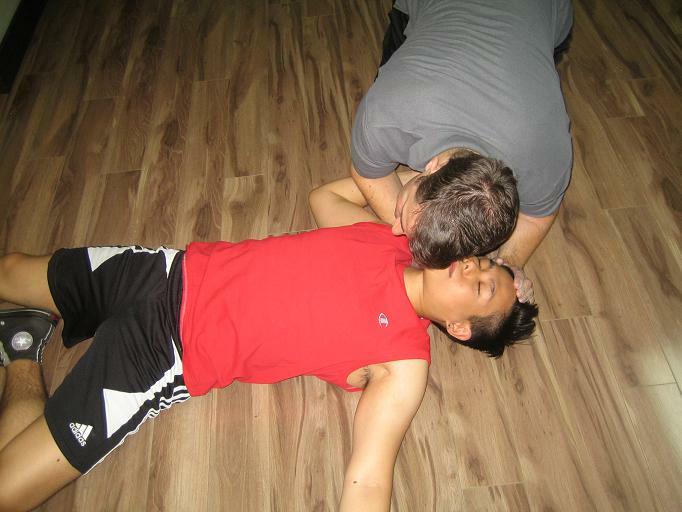 CPR Mannequin and AED Trainer. 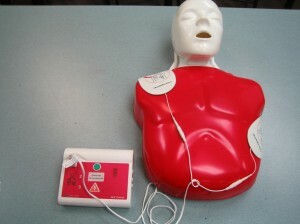 Used in all St Mark James first aid and CPR training courses. 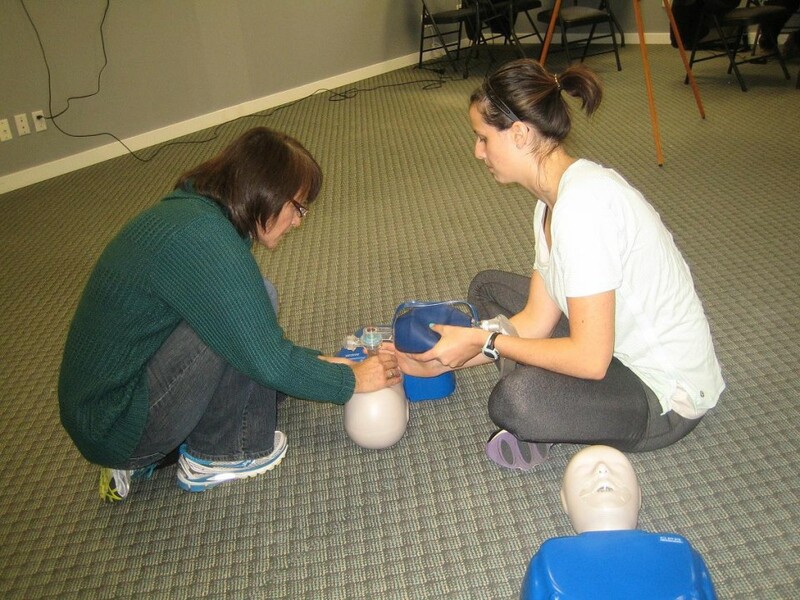 CPR courses can be divided into four stand alone CPR courses. CPR level “A” is the most basic course. CPR level “C” is a more comprehensive course that includes victims that are adults, children and infants. Health care provider CPR, CPR “HCP”, is the most comprehensive CPR course that is designed for people that work in the health care industry. More information about these courses can be found by selecting the different menu headings. Through the use of this website we hope to guide you to the right course near your locations. 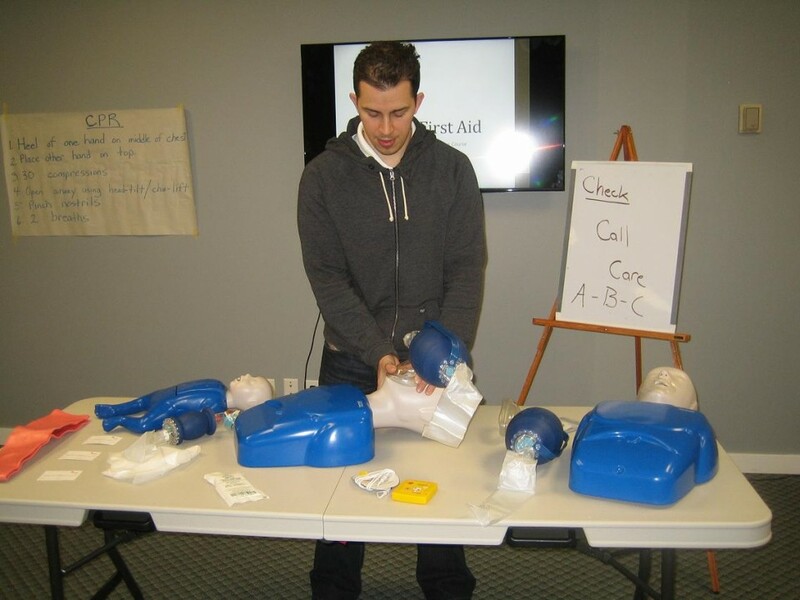 We help to offer CPR courses throughout Canada and convenient locations at the cheapest prices. For more information on CPR training in your area select any of the highlighted links. We hope to persuade you to become part of the chain of survival. Learn to save a life by taking a St Mark James CPR course.